This weekend, I finally relented and bought a face mask designed to protect against pollution particles. I did it for mom. But I also did it because Delhi’s air has reached levels of toxicity that are putting my asthmatic lungs — really anyone’s lungs — in serious danger. I wasn’t the only Delhi-walla looking for protection. When I arrived at Nirvana Being, a small shop in the city’s upscale Khan Market that sells anti-pollution products, there were at least 15 people in line to buy face masks. By the time I made my purchase, there were around 20 more. Gupta declined to share exact sales figures, but he claims to have sold more masks in the past 10 days than he sold all of last year. It’s a scene playing out all over the city — in pharmacies, electronics stores and anywhere else that sells masks and air filters that might provide relief. 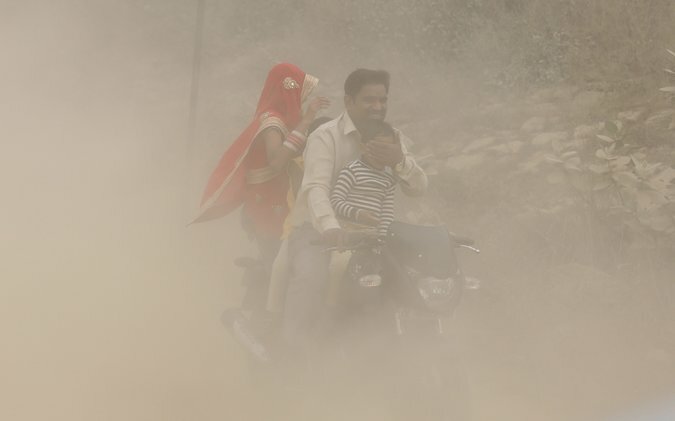 Already notorious because of its toxic air, pollution in Delhi has skyrocketed over the past week. 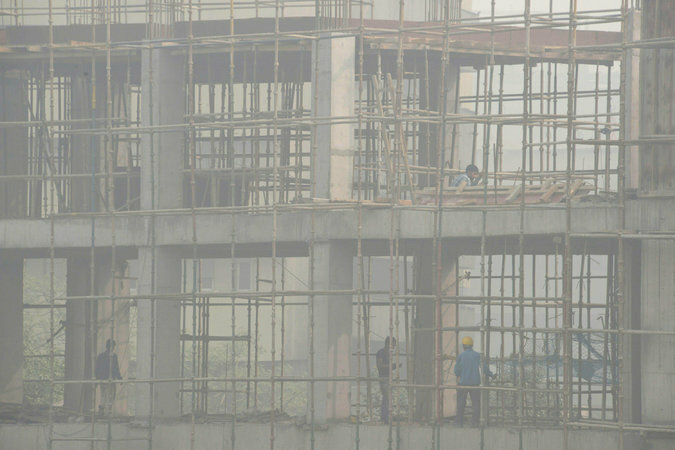 Measurements of dangerous particles taken at the U.S. Embassy in Delhi put the city’s Air Quality Index (AQI) at 999 on Monday, off the standard chart, which finishes at the “hazardous” level of 500. 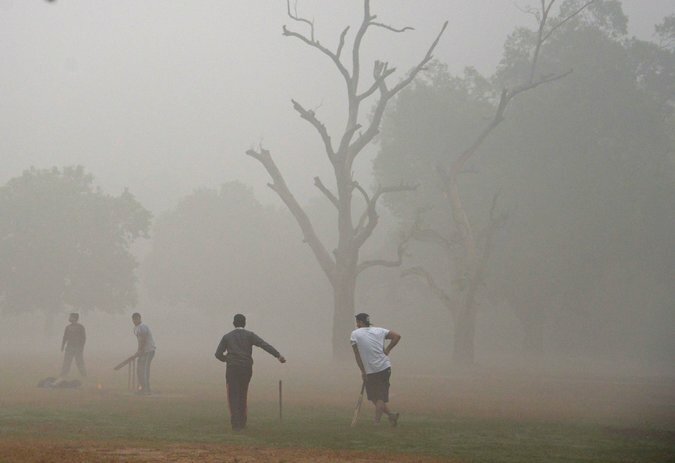 The suffocating smog has reduced visibility in the city to just a few meters, and the Delhi government has closed schools for at least three days. The dire situation has taken anti-pollution devices and attire from niche to mainstream, with a report by research firm TechSci predicting that the air purifier market in India will go from 40,000 units to 100,000 units over the next year and generate over $200 million in revenue by 2021. So,If you don’t want to wear a mask at home/office/school.You should buy a air purifier for home/office/school to ues. 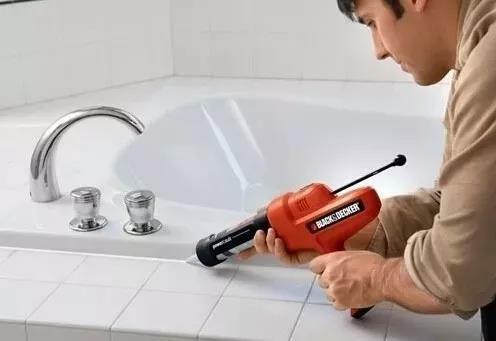 This product has 6 stage filers. Air flow reach:220m³/h. Anion:50 million cubic centimetre per hour. 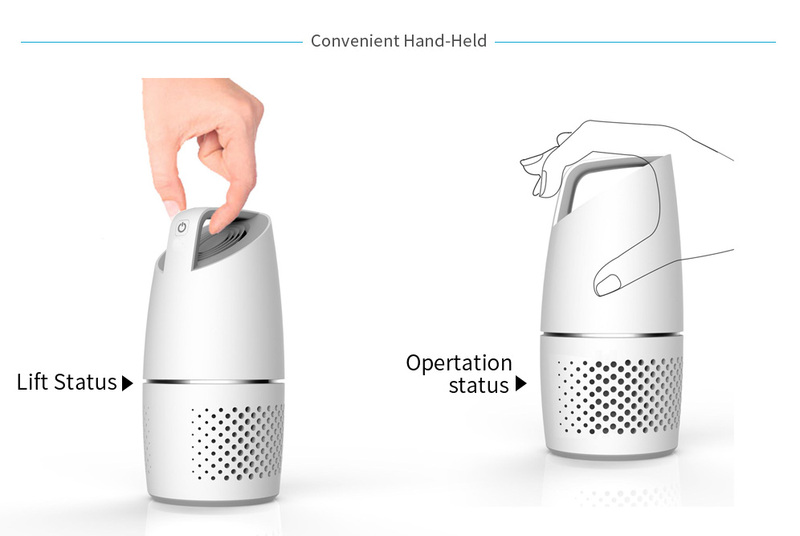 In addition:It has humidification function. And the left side of the product call KJ400FK04(A/B/C）is has 6 stage filters too. What’s more, it has big CADR(air flow) reach 350m³/h. 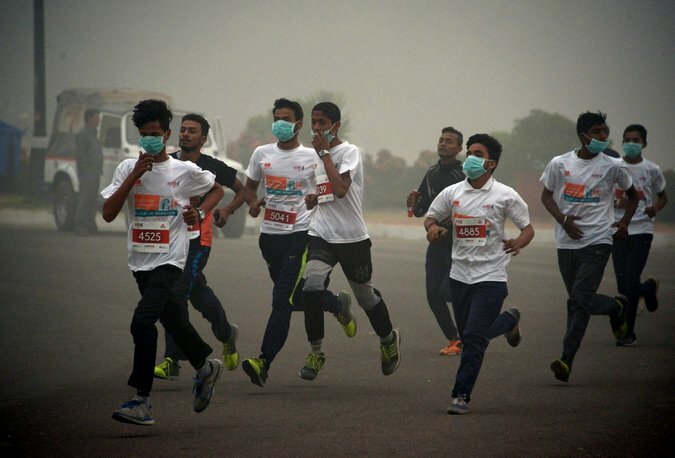 In the wake of Delhi-NCR region reeling under record breaking pollution levels, the sale of air purifying equipment such as air purifiersand N-95 masks has escalated manifold during last three days in Indirapuram. The demand of air purifiers is soaring at an all time high in the market and their immediate availability is out of stock. “The demand for air purifiers has increased in the last three days especially in the last two days. We have sold more than 15 pieces today itself and almost a dozen of them have been booked in advance as well,” said Dheeraj, a salesman. 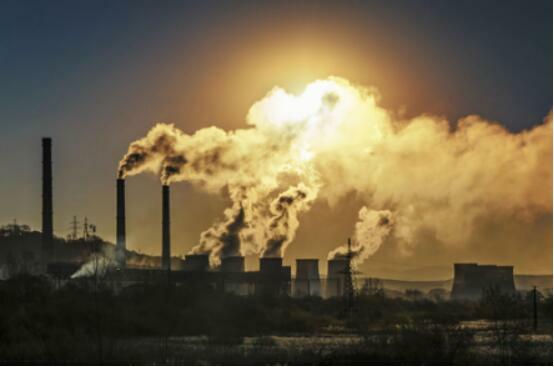 The demand for purifiers has increased more particularly due to smaller kids and senior citizens, who are the worst hit in this air pollution crisis. “I am buying this purifier for sake of my mother who is 60 years old. She has been complaining of respiratory problems for the last two-three days and has been coughing a lot,” said P Verma, customer and resident of Ashiana Upavan, Indirapuram, who was browsing at an electronic store. “I have two kids, who are 10 and 6 years old. I live on 13th floor and the effect of smog has been bothering my family for long. I had bought this air purifier yesterday itself,” said another customer. “I was in an urgent need so I thought of coming to a retail store like CROMA, otherwise the sale of these purifiers is also strong online and will cost 10 percent less as well,” said a customer. 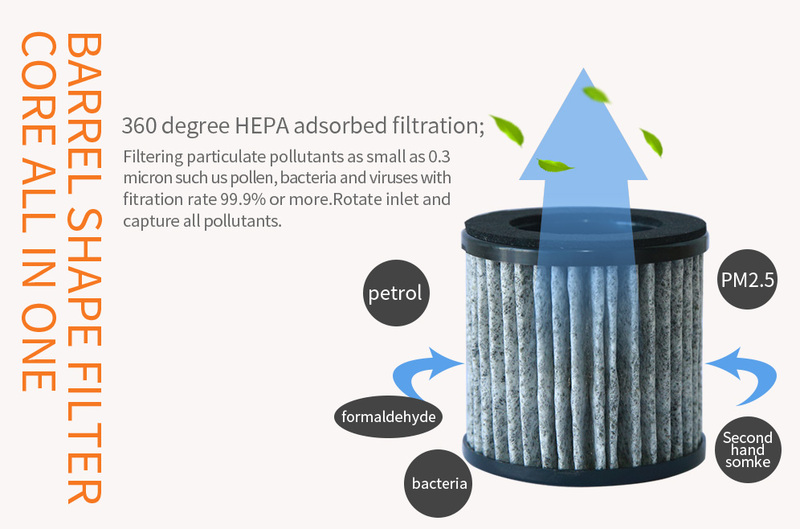 A basic air purifier consists of a three layer filteration system; the first filter is the ‘Pre filter’ which cleanses the solid, slightly large impure particles from the environment like hair, larger dust particles, small insects etc., the second filter is called a ‘Carbon filter’ which absorbs the harmful and toxic fumes, cigarette smoke, foul smell among more and the final step of filtration is called ‘Hapa filter’, which cleanses the air of any bacteria and viruses. However, features like digital indicators and sound sensors are basically found in the more expensive purifiers. At the same time, the demand of face covering masks has also critically increased. To combat the current level of air pollution, which falls under the P3 level of pollution, special N-95 masks have stormed through the markets which are specially equipped for handling such drastic levels of pollution. “I had bought this N-95 mask today itself, because I have been experiencing breathing issues since yesterday. I tried four different pharmacies but it was out of stock everywhere. I finally got it for Rs 200 from a guy who was selling these for twice the cost,” said a passerby. 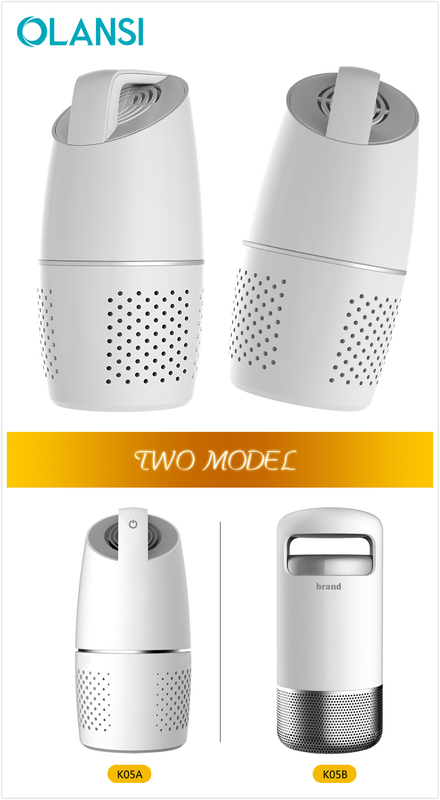 The winter is coming, haze also changes with the seasons, your home air purifier safety performance? How? Recently, the National Quality Inspection Bureau, Beijing Consumers Association and other departments concerned about the air purifier product quality performance, quality inspection report released the air purifier and the comparison of the test results. 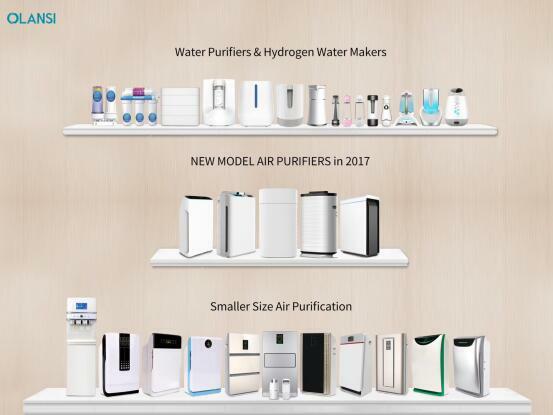 Consumers in the purchase of air purifier, safety performance not only pay attention to the product, to avoid the risk of leakage, but also from the angles of comprehensive consideration of purification efficiency of air purifier, choose their own products. Multi brand products are unsafe household appliances as air purification device, its safety performance must be guaranteed, but the 2016 air purifier national product quality supervision and inspection results of special release in the country General Administration of quality inspection in October 19th showed that many batches of product safety, EMC project failed, to touch the live parts The protection, leakage current and electric strength and working temperature, leakage current and electric project, EMC project unqualified, continuous disturbance voltage of 8 batches of substandard, continuous harassment power of 4 batches of substandard. The unqualified products related to “novowater”, “Yusana”, “sheeraire” seats “” Morrell, moral “,” refinair “,” somputon SIASUN “and other brands. Similarly, in October 20th, Beijing City Consumers Association released air purifier comparison test results show that the air purifier samples of 50 brands of 50 enterprises in the production or distribution of the 7 samples, there are security risks. Among them, the brand of” Samsung (Samsung) “model for” air purifier kj250g-k3026pw “(side panel pink)” sign “,” power connection and external flexible cords “project does not meet the national standard. Net U.S. official. The brand product purification efficiency of unqualified consumers in the purchase of air purifiers, are often the most attention. The purification effect of products according to the performance requirements of the national standard gb/t 18801-2015< air purifier “, is from a plurality of index to measure the overall performance. 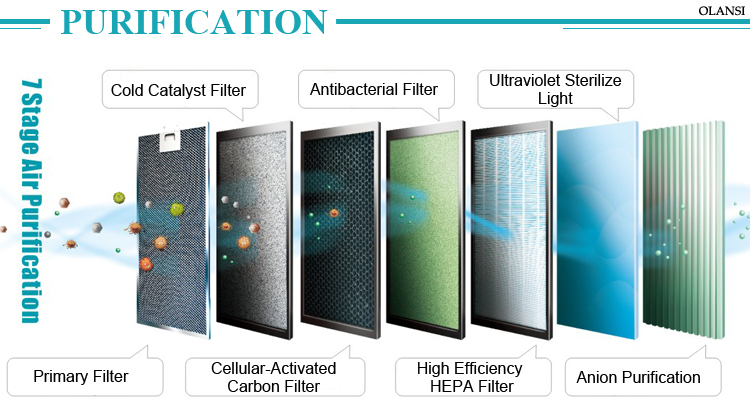 For example, the amount of clean air (called Cadr), purification efficiency, noise, application area, cumulative the amount of purified (CCM) purification, life, standby power, the release amount of harmful substances, removal of microorganisms (bacteria, mildew, bacteria). 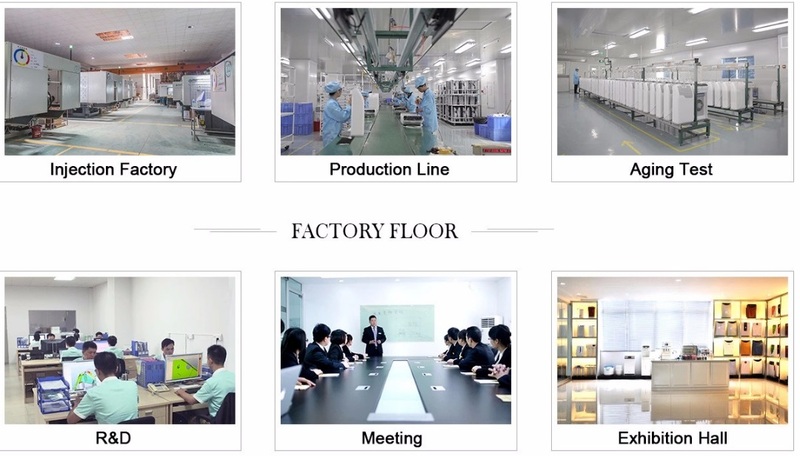 If these items are not standard, means that the product purification effect on the whole. For example, poor product quality checks the State Quality Inspection Administration issued the results show that the particles of clean air volume 2 batches of substandard particles accumulation amount of purified 1 batches of unqualified, formaldehyde purification efficiency (effectiveness) of 3 batches of substandard, noise of 5 batches of substandard. 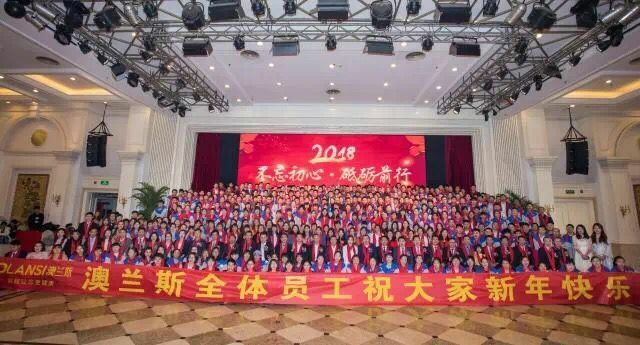 Among them, the nominal” Beijing net U.S. official Net U.S. official air purifier Environmental Technology Co., Ltd. production (trademark for the “net U.S. official mfresh”, type “m8188a 220V to 50Hz 70W”, “2016-01-25” batch production “) particles clean gas, formaldehyde purification efficiency two project failed. Beijing City Consumers Association released air purifier comparative test results showed that 14 samples did not meet the requirements of the” qualified “purification efficiency level, the brand of” SHARP sharp “, type” kc-w380sw-w “air purifier” formaldehyde purification efficiency “does not meet the standard requirements; sample measurement of noise near 1/5 over express value too much, suspected of misleading consumers.